Is becoming bigger than a trend: designers, retailers, and every fashion conscious human being in the world are obsessed with clothes appropriate for either athletic or leisure pursuits, or both. Clothes that are designed well and stylish. Fashion companies are getting into the game with clothes described as “après sport” or “gym-to-the-office” and people wearing yoga pants or leggings anywhere. 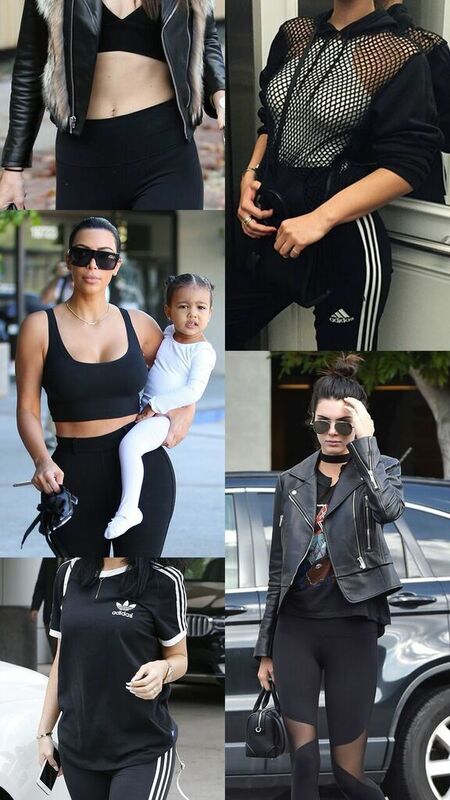 If you’re still wondering how to style and use common sense-fashionably-approved when it comes to wearing gym clothes to the airport, to grab a street coffee or to just strut your stuff across the streets and still look as stylish as Kendall, Kylie, Hailey Baldwin, Gigi or Bella Hadid, here we give you some clues to get inspired. Cause these girls really brought some fire to their fitness fashion.